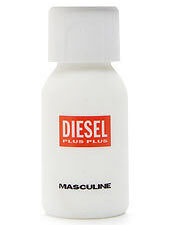 There are 50 reviews of Diesel Plus Plus. 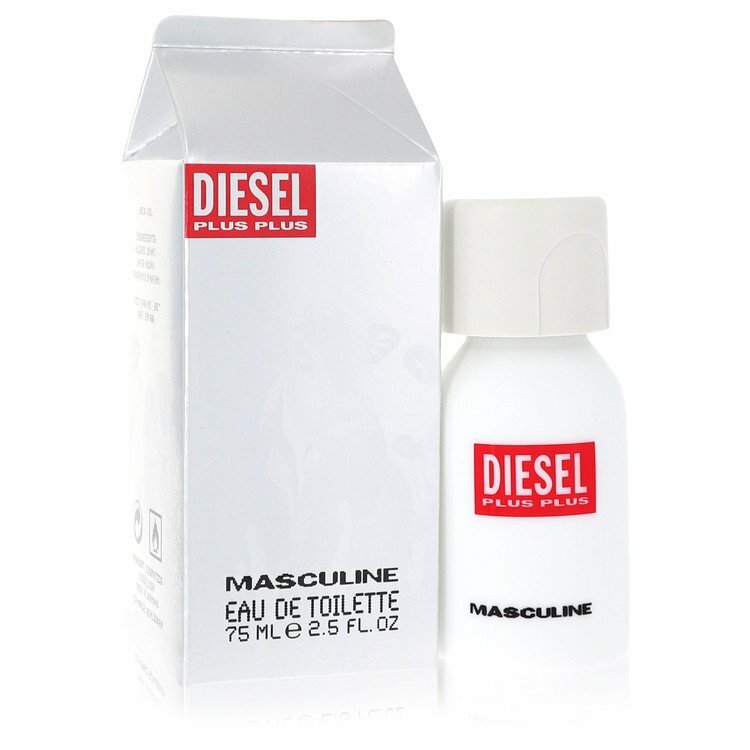 Another lovely scent from diesel. Sweet, spicy, and milky smooth. A very casual scent but versatile for all seasons. It’s not cooling or warming to me. Performance is decent. Actually projects very well and the scent lasts 6-8 hours. found this discontinued gem.really marvelous milky creamy musky scent. I bought this fragrance as a nostalgia-buy, as I used to wear this in the early/mid 2000s and remembered enjoying it (gaining a few compliments along the way). I was glad to see that it's now a bargain-outlet scent at a price to match (£10-£15). It's apparently discontinued, though I had no trouble finding a bottle from a wholesaler on ebay at a good price. I do get the 'dairy vibe' from this, although it is a pleasant, non-cloying sweetness (rather than spoiled milk) veering toward a slight coconut warmth as opposed to straight-up milk. It has a verbena-lemon citrus alongside this (kind of sherberty rather than 'lemon-fresh'), which is mellower on the skin than from the cap. Projection isn't spectacular here, but it does mean you don't need to be too careful about overdoing it. Would definitely class as a casual / casual-office scent (dress-down Friday as opposed to executive), or for a dressed-down night-out at the local. Not a date scent (unless your date is a confirmed fan of 90's fragrances). I was initally unsure of the product origin as mine has Marbert Cosmetics listed on the bottle, though after checking, it seems this is / was the legitimate producer of Diesel Plus Plus up to 2006 (http://www.basenotes.net/brand/diesel) so may have unwittingly grabbed a vintage. Overall, it could be said to be a younger fragrance, although I can only see people over 30 remembering this now. I'm a believer that some fragrances get compliments purely because they invoke nostalgia in someone who might have fond memories of it. I've got one or two from girls my age (35) who recognised the scent. It's definitely a late-90's / 2000's product, so is ideal for any previous owners in their 30's-40's looking for another bottle at a decent price. To my suprise a very good and fun fragrance! As i always placed them in a category "Ahhh we need to make a fragrance too!" This one is a pleasant tropical/oriental delight! Im not shocked by its projection as many say its projecting big time... in my opinion its a moderate projector. The package and bottle design breathes fun and creativity and thats what this scent is all about FUN ! An uplifting and positive scent with a little bite. Well sweetly blended but in a good way with its palm leaves and heliotrope and got spiced up by the cinnamon. Can be used also in warmer weather conditions but will be at its best in winter time. If your going to a beach party or a dance party night this will be a pleasant wearing. Sprays are mild so spray about 8-10 to get some sillage. Longevity is moderate to good. Great product fun to have and fun to use! Cons: Can be dull "
There are no member images of Diesel Plus Plus yet. Why not be the first? pls help: diesel plus plus: was it reformulated?